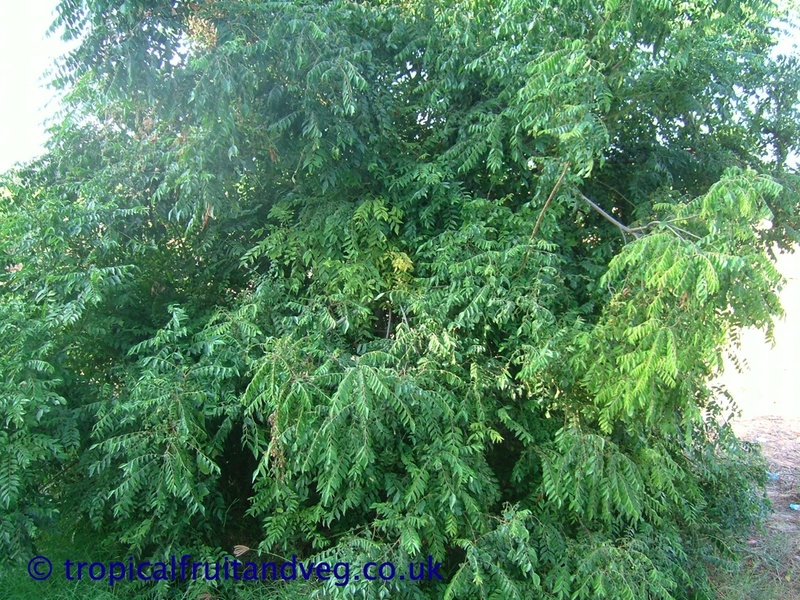 Curry leaf is a small tree, growing 4-6 m tall, with a trunk up to 40 cm diameter. 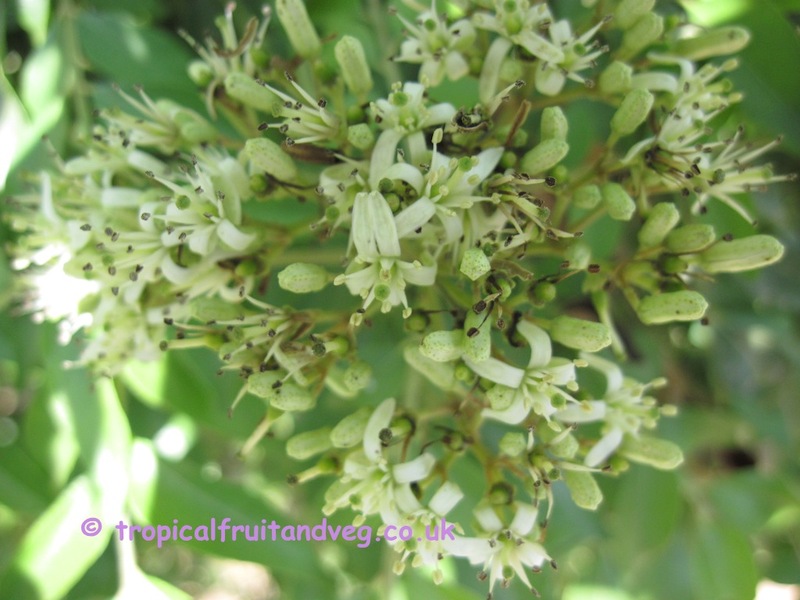 The leaves are pinnate, with 11-21 leaflets, each leaflet 2-4 cm long and 1-2 cm broad. The flowers are small white, and fragrant. 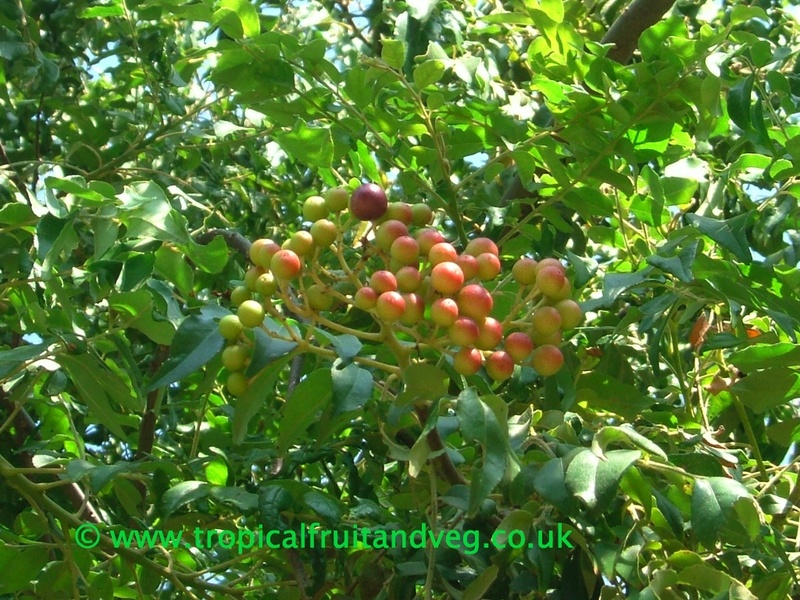 The small black, shiny berries are poisonous. 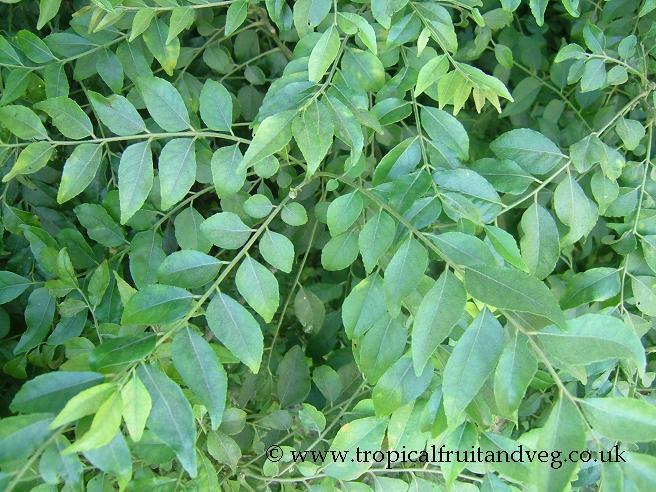 The traditional use of the curry leaf tree is in the treatment of diabetes. 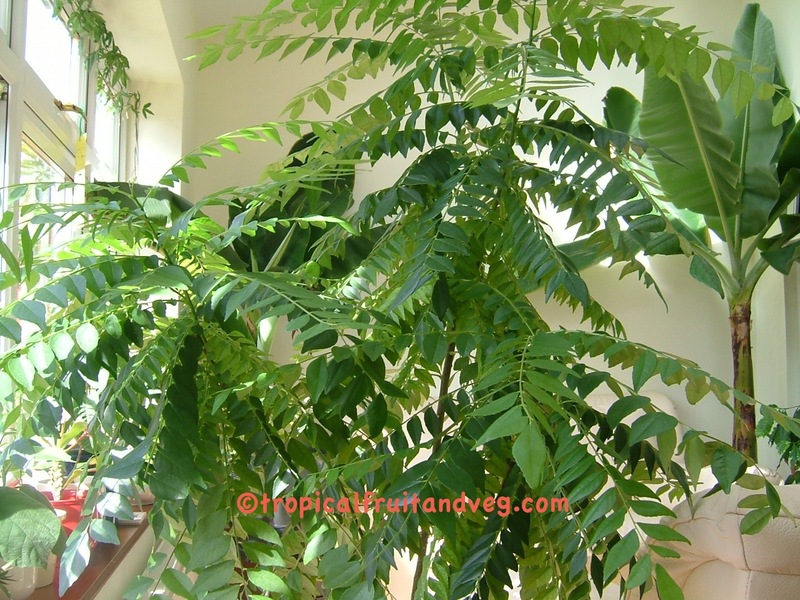 In addition curry leaves contain chlorophyll, beta carotene and folic acid, riboflavin, calcium and zinc and all these can act on the oral tissues and help in keeping up good oral health. 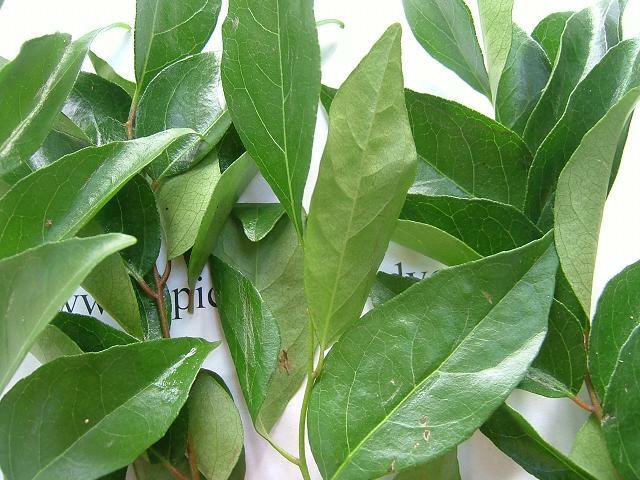 Chewing 2 to 4 fresh curry leaves with 10 to 15mls water in the mouth, swishing for 5 to 7 minutes and rinsing the mouth out with water can be of help in keeping good oral hygiene and as the curry leaf is a green leafy vegetable it will be safe and cheap to use as mouthwash. 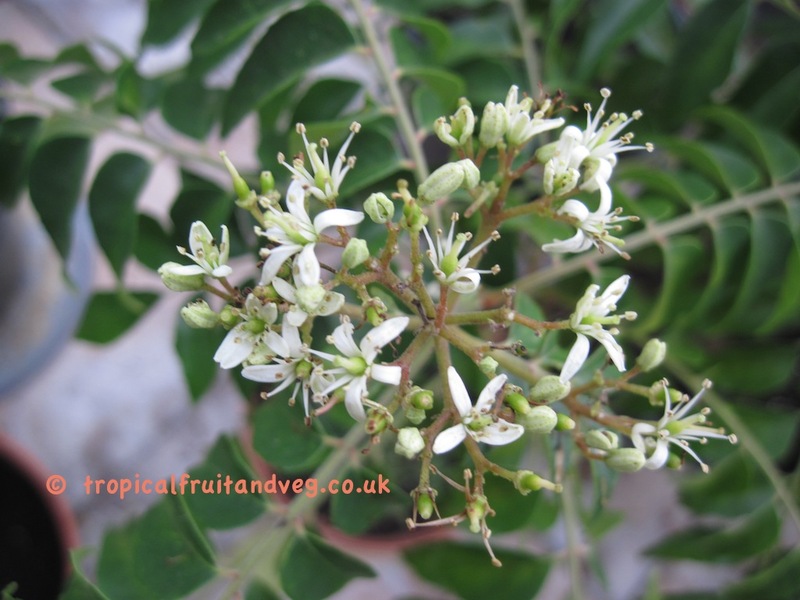 Curry Leaf tree will grow in a pot in the UK. They need a sunny location. Water regularly and feed during the growing season. 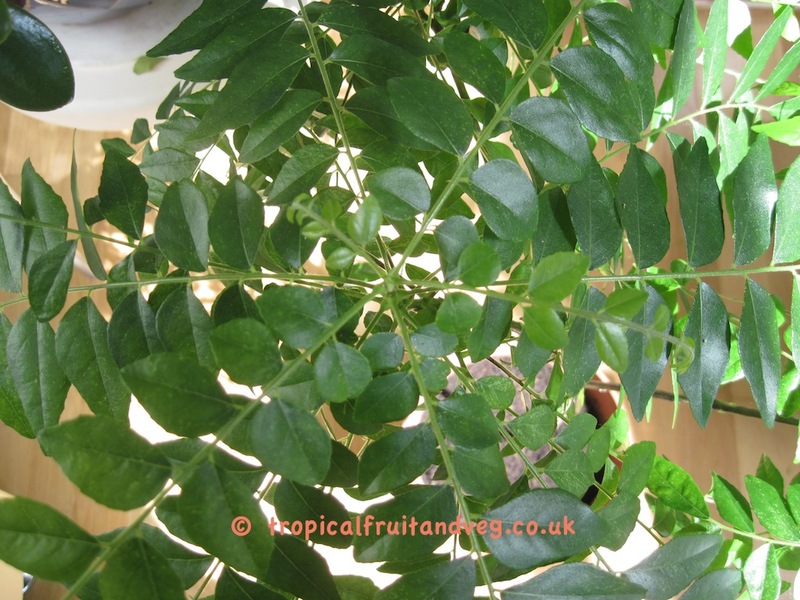 In winter, keep the pot in a warm, frost-free place (min 12�C.) In spring move the plants to a warm light place. Light well drained soil. Let it dry out between waterings.